Design Arcade in Subhash Nagar, Subhash Nagar by Design Home Developers Pvt. 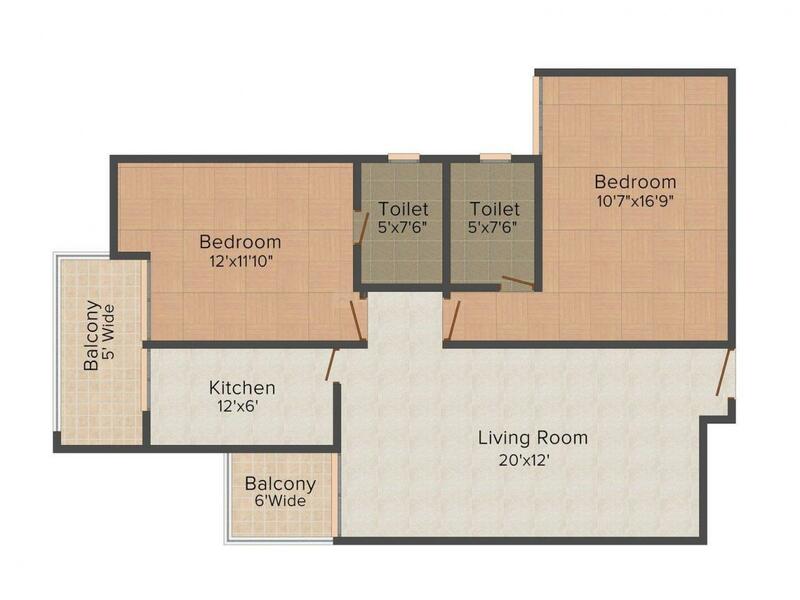 Ltd.
1120.00 sqft. 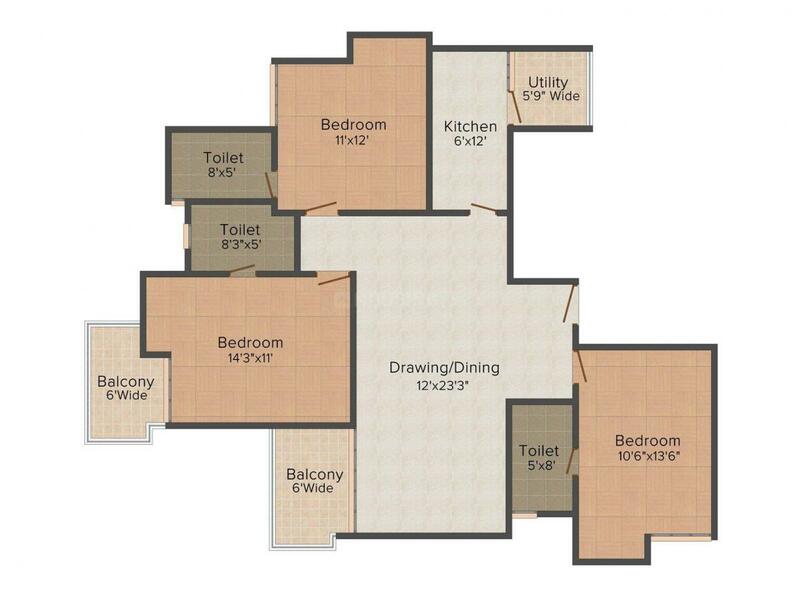 - 2439.00 sqft. Design Arcade is intended for giving its populace the great level of comfort that they have always craved for and also deserve. The luxuriant lifestyle of the residents in this omplex with the advanced facilities surely allures the people who are in hunt for property in this prime location. The soothing peacefulness of nature with all the cutting-edge amenities make you feel completely relaxed and worry-free. The builders have made their best effort to extend the residents with all the luxuries of a grand living. If you are the one who are in a look out for getting a new address in this calm and serene area, you can just slip in at Design Arcade and make it your home. 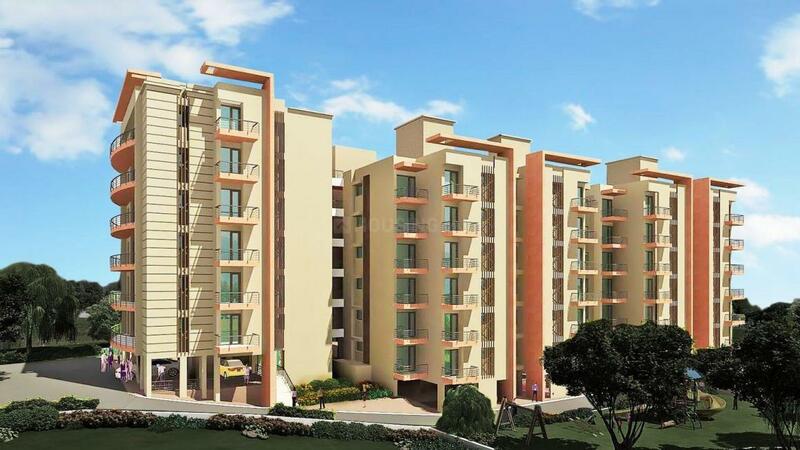 Subhash Nagar is located in the beautiful city of Dehradun in the state of Uttarakhand. This is a well developed area that is connected by flexible transportation system provided by the UPSRTC. Dehradun Road passes through this region, which further connects to Saharanpur Road on one side and the Shimla Bypass Road on the other. The Turner Road Bus Stop gives access to commute in the locality with good frequency of buses. The nearest railway station in this region is at a short distance drive to Dehradun Railway Station and Harrawala Railway Station. The Jolly Grant Airport is located at drive-away distance from this region. Some of the popular educational institutions located in this locale are Hiltons School, Uttaranchal College of Technology & Biomedical Sciences, St. Marys School, Dayanand Kanya Inter College and Graphic Era University. Some of the malls and markets in this locality are the City Junction Mall, Big Bazar, Crossroads Mall, Suvidha Supermarket and the Nest Store. The Rajaji National Park is a famous tourist attraction in this region. Subhash Nagar makes for a well balanced locality with calm and requirements of an urbane life both at the same place. 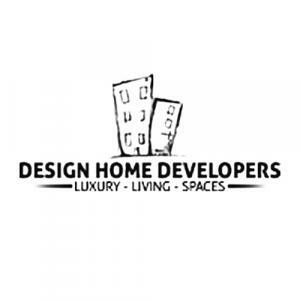 Design Home Developers Pvt. Ltd. is developing step by step with its forthcoming projects in the field of Real Estate and Property Development. The experienced professionals of the enterprise that promise you with highest quality of construction this team is in charge for all the research as well as conceptual planning. This dynamic team is apt to deliver an amazing residential property to their customers. In order to gratify their clients, they come up with some innovative ideas for designing the apartments and strategically design the interior of the flats with the latest facilities through which the residents can live their life in a simple manner but in the realm of luxury.